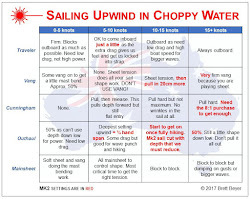 For those going to the Master Worlds who missed one of Brett's clinics this year, he'll be coaching a limited number of sailors preceding the Worlds in Dublin. 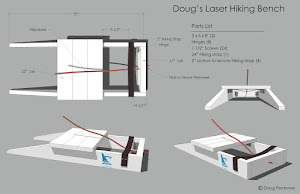 Brett will be conducting a 3 day group training clinic from the 3rd to 5th just before the Worlds and will set aside the afternoon of the 6th for private coaching from his Laser. 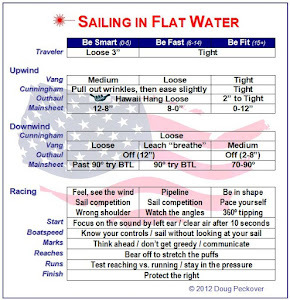 Sailors will learn the local conditions and understand the implications for boat set-up and racing tactics. 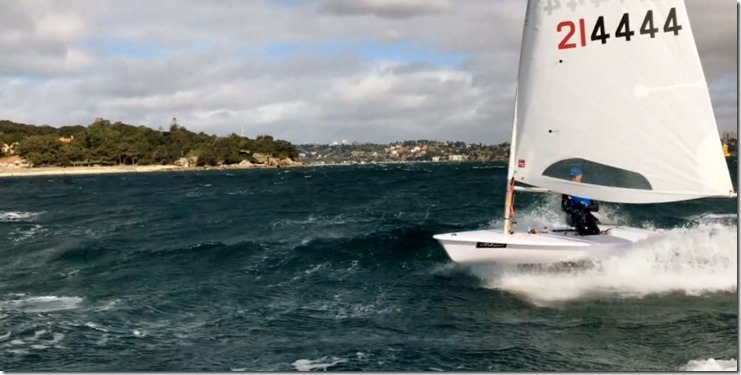 I can personally recommend this great opportunity to learn from Brett and his vast sailing and coaching experience. For those not arriving early, there is also coaching and regatta support available from a high quality sailor and coach who will attend. Subscribers will have on-water support as well as daily debriefs from the coach as well as Brett. Please contact Brett at beyersailing@gmail.com for more information on both of these opportunities.